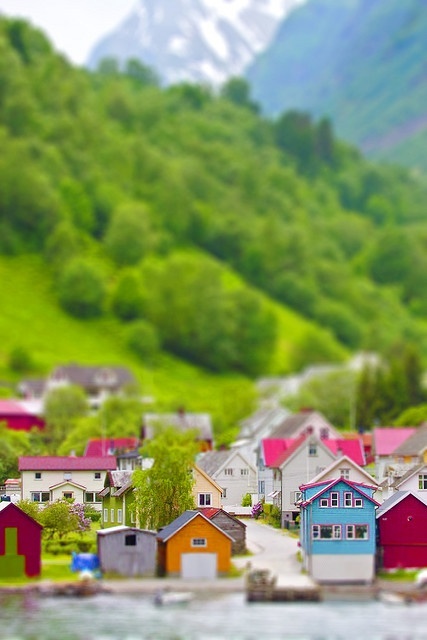 I love THIS collection of miniature villages! You must check them all out. I'm a morning news reporter at an ABC station in Huntsville, Alabama. I'm certainly not a doctor, but my blog IS here to deliver "Your Daily Dose" of Whimsicality! DrLill.com is a mishmash of whimsical fun sprinkled with a peek into my own crazy life. This blog is updated early EVERY morning. Be sure to visit all the links on my rotating blogroll! These blogs and websites are all places I love to visit. Enjoy! The little heart symbol ♥ at the bottom of re-blogged images is a link to the site where I found the image/article. Click on the ♥ to see more fun sites!